Capital Ford is happy to be a part of Capital Cares, an initiative that’s inspired by our community to give back to others. It’s always nice to give back to organizations that could use some extra help, especially during the expensive Christmas season. Every year, Capital Ford chooses a few organizations to give back to. 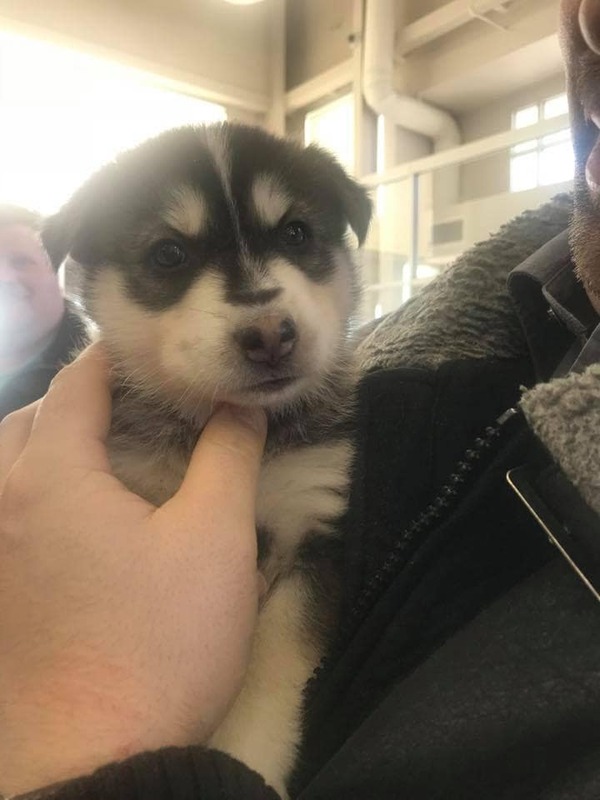 This year, along with Capital Auto Glass, we chose to help our furry friends of CC RezQs in Regina. 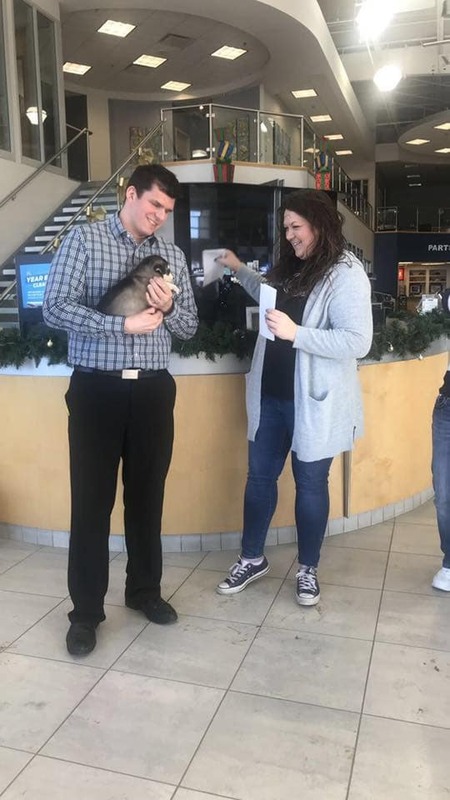 The Capital Auto Mall has over 400 employees, and many of them have expressed their love of animals from time to time. 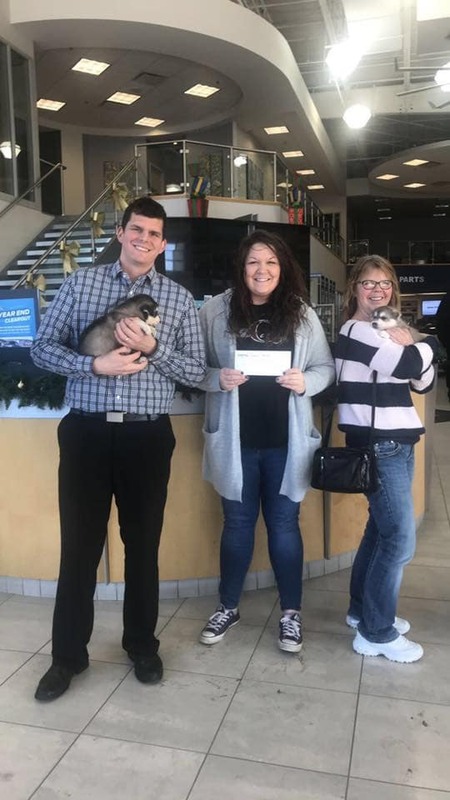 In fact, several staff members have adopted dogs, cats, and other household pets from shelters in the province, including Team Leader, Brett Holloway. Brett had family connections to a worker named Stephanie of CC RezQs, and he just happened to be scrolling through Facebook when he saw a picture of Jay and his brother Jace. Brett and his wife had a trial night with Jay and adopted him the next day. 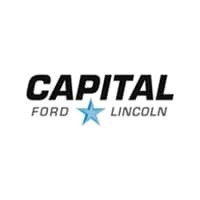 Capital Ford wanted to give back in a big way and we wanted to do something different this Christmas season. “A lot of us felt that during Christmas time it’s the spirit of giving! 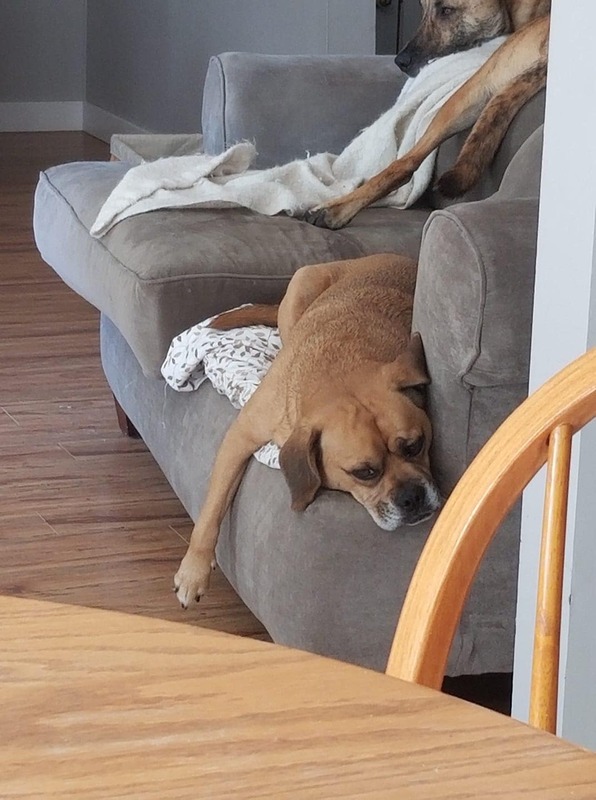 A lot of these dogs have it pretty rough where they’re being picked up from,” said Brett. To make a large enough impact, we teamed up with Capital Auto Glass. During the entire month of December and a few weeks in January, we were happy to make a donation to CC RezQs Regina. With a portion of every vehicle sale and with every windshield repair or replacement, we were able to present a cheque of $2,500. Once again, we would like to thank all of our wonderful customers who purchased a vehicle or had a windshield repaired/replaced last month. Be sure to check out their Facebook page for up-to-date information: CC RezQs Regina. 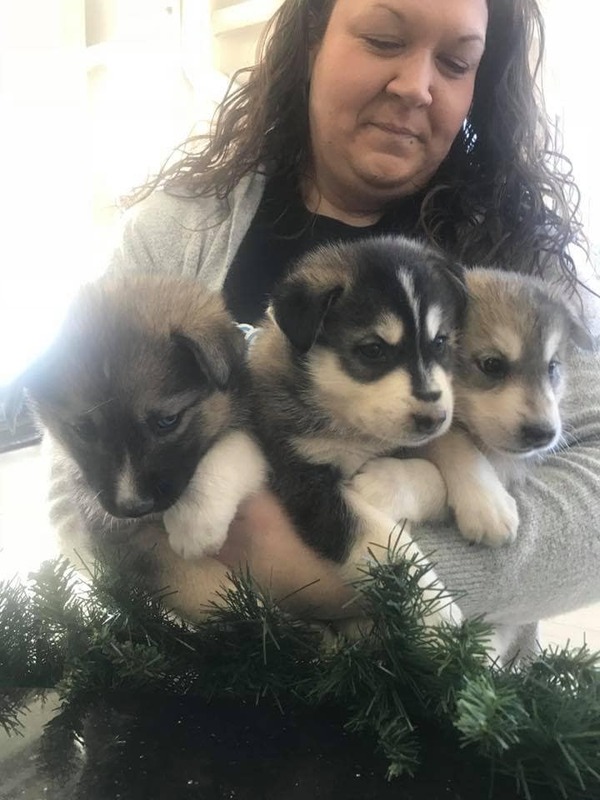 They also have a “volunteers” and “foster” group. The Capital Automotive Group believes that supporting and being involved in our local community is a social responsibility that is integral to the lives of our customers, employees, and people in the cities we’re a part of. Thus the creation of Capital Cares. From hockey teams fundraisers to community school book reading contests, Capital Cares has donated to several different causes.